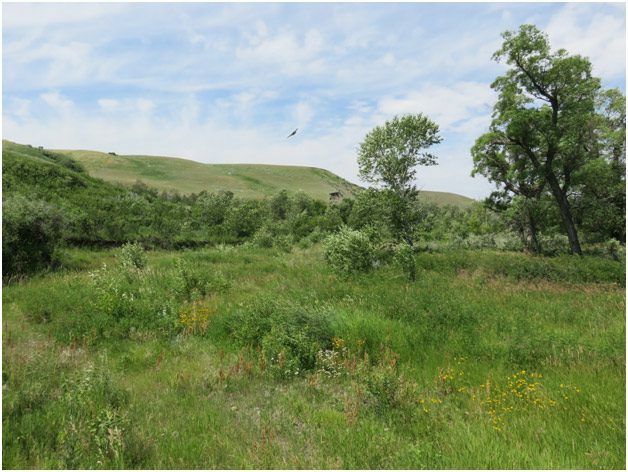 The property is 464 acres in size and contains 90% native habitat including several diverse coulee systems, native grass uplands and riparian habitat. 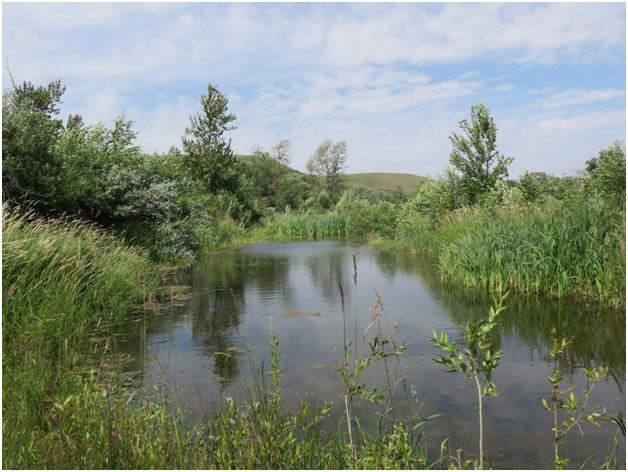 These habitats support numerous species ‘at risk’ including northern leopard frogs, ferruginous hawks, Sprague’s pipits and chestnut-collared longspurs. 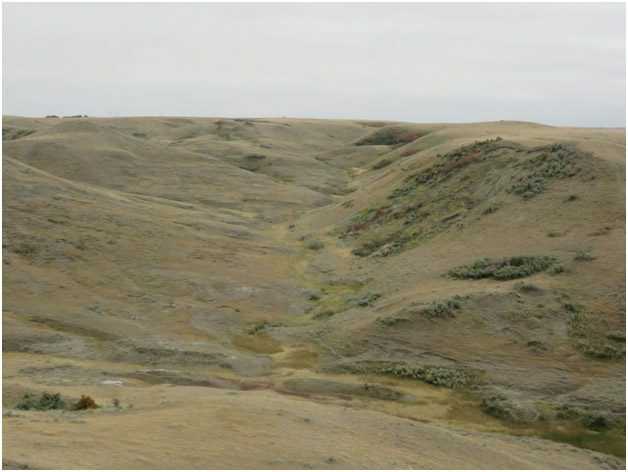 They are also home to game species like mule deer, white-tailed deer, gray partridge, ring-necked pheasant and sharp-tailed grouse. 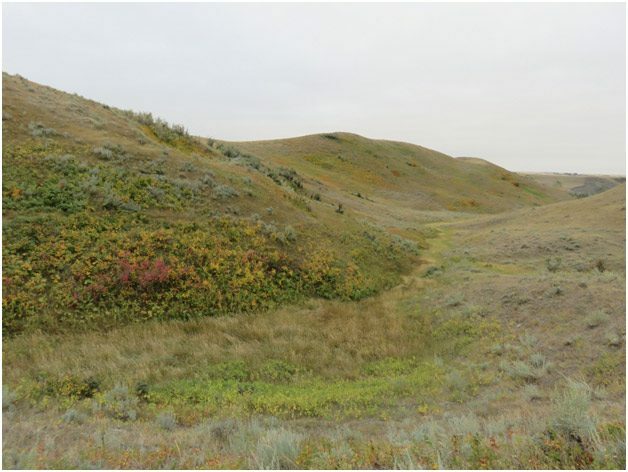 The site was purchased in partnership between Pheasants Forever Chapters – Chinook and Calgary, Wild Elk Federation, Alberta Conservation Association, Alberta Fish & Game Association and the Federal Government. 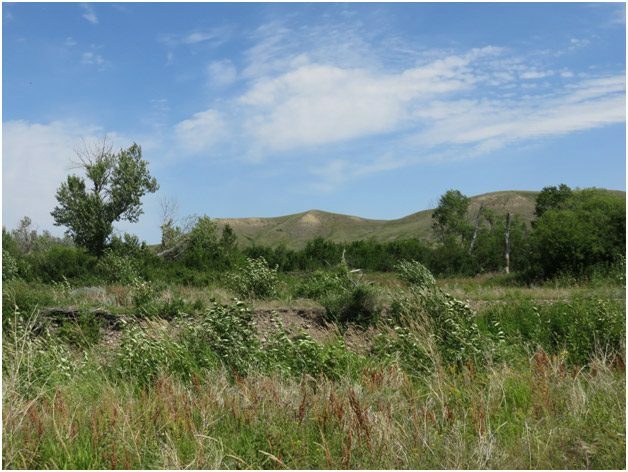 A team of biologists and agrologists will complete a full assessment of the property in the coming months. Prior to any enhancements a full management plan will be developed with input from the partners. 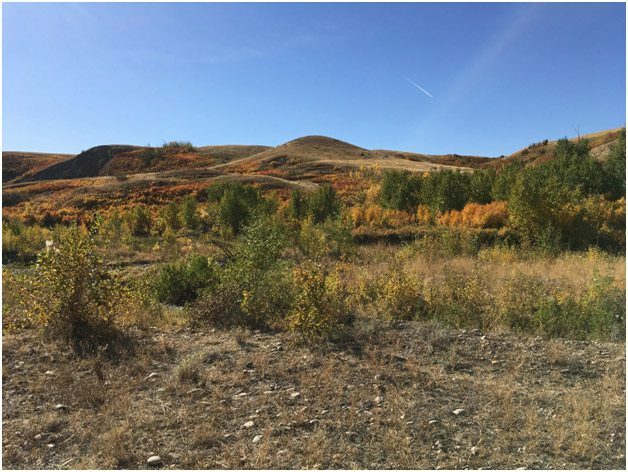 ACA with support from PF Calgary and Chinook PF and other partners currently hold two properties nearby, Bull Trail and Ross Creek Conservation Sites. 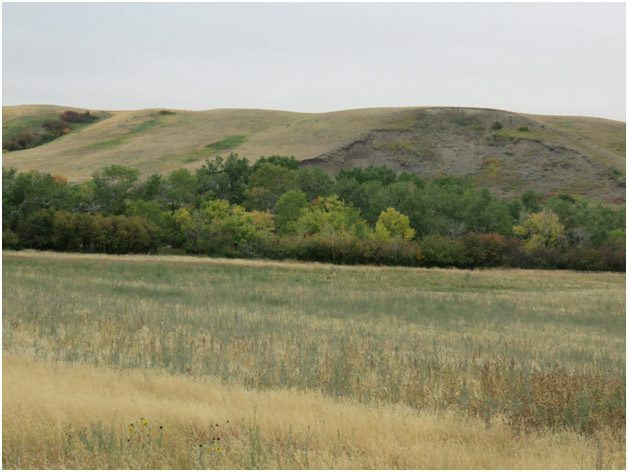 Efforts are being made to collaborate with landowners on securing additional land within the vicinity of this property, which would aid in maintaining and enhancing a wildlife corridor along Ross Creek and would conserve valuable habitat for upland birds. 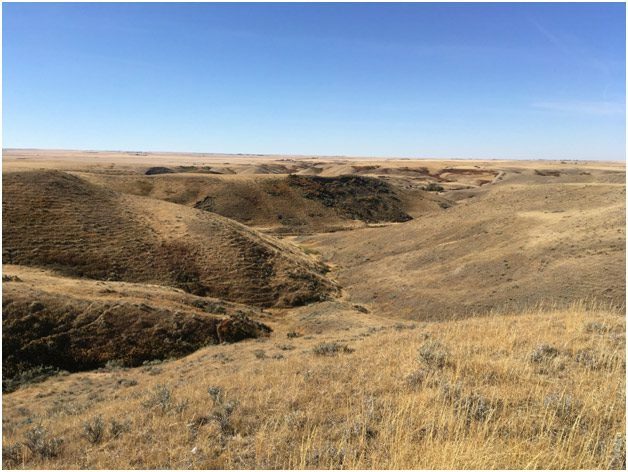 The Chinook securement will provide excellent opportunties for upland game bird hunting for all, for all time.